Mother Nature has been giving us a glimpse of what to expect in the way of climate change impacts from global warming. Extreme flooding in July, raging forest fires in August, wonder what September will bring. Global warming is becoming more than an “environmental” concept to be argued about and ignored. We are way beyond the “Paris Talks”. No longer is it a matter of “slowing down the greenhouse effect”. We are at a point where we need to start reducing the Carbon Dioxide that has accumulated in our atmosphere. Fortunately there are people working on solutions to do just that. 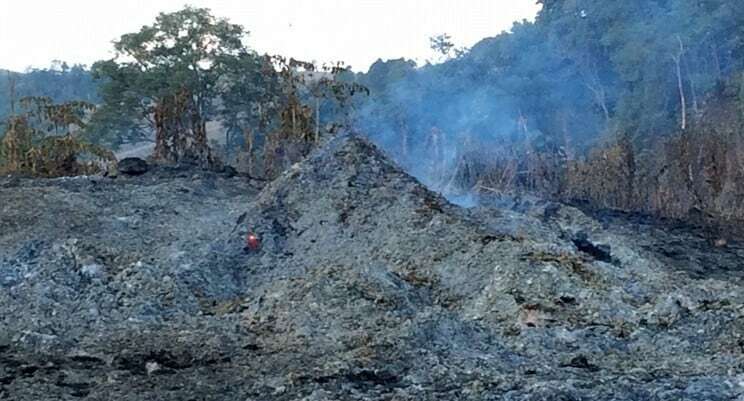 Our lead article this month by Dr. Shafer is the first of a five part series that addresses a large, unknown threat to the global climate and the health of billions of people: smoke from small farmers in the developing world burning billions of tonnes of crop waste annually . In brief, Cool the Climate series does the following. Here I establish how much corn is grown in the developing world and how much corn crop waste remains to burn. In Part 2, I answer the question that, unless answered compellingly, results in articles like this being filed under “interesting” – forever: why should anyone care? Authors of all ideological stripes have written about many of the issues raised by the global expansion of corn production. Some discuss corn has as the show-child of how globalization either drives food insecurity or renders the concept meaningless. Others contend that large-scale mono-cropping is inevitably disastrous or that the threat is misconstrued. Some disclaim on the perils of genetic diversity lost and others on the virtues of seed company breeding programs. Some warn of the risks of “franken-foods,” others tout the benefits of reduced chemical use. I have no desire to enter this crowded fray. I am neither polemicist nor geneticist. I work out in hot, dusty fields with poor farmers. I want to talk about corn from a different perspective and in different terms. Here in “The Ubiquity of Corn,” I want to talk about corn as a hugely wasteful crop because this explains the size of the corn crop waste burning problem. At harvest, a farmer has 63% stalk, 11% cob and 4% husk and just 22% kernel. 78% of his crop is inedible waste. How much corn is produced worldwide is unclear. Despite the common sense notion that “corn production” refers to corn kernel, it often refers to kernel, cob and husk, which is easier to track. Because it is more conservative, I adopt this definition and use the 63% stalk to 37% “corn” kernel-cob-husk “waste to worth” ratio. A typical, rural corn de-kerneling site. The 22% kernel is filling the pickup truck. 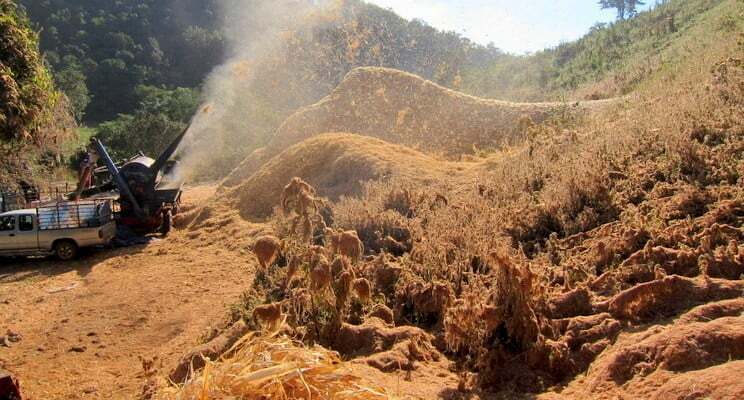 The pile of cob and husk is 15% of total biomass. When the pile grows too big, it is burned. “Toto,” Dorothy famously observed, “I don’t think we are in Kansas anymore.” What she meant is that she did not see corn stretching from horizon to horizon. But that was then. Dorothy would be less certain today. She could land in Argentina or Burma, Laos, or Zambia and be surrounded by corn. Kiss the Ground is a non-profit working towards alleviating global warming through finding a balance of carbon. 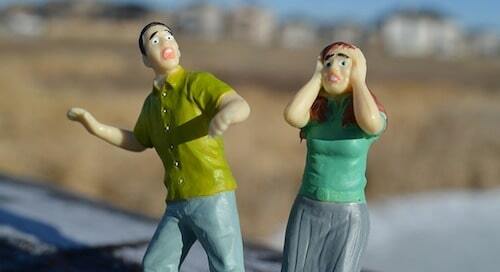 This wonderful video clearly demonstrates the carbon imbalance we are facing today. This solution goes hand in hand with biochar. Kiss the Ground offers more than just information. They offer a Soil Advocate Basics Course, so you can learn how to confidently speak about soil health and regenerative agriculture as solutions to the water, food and climate crises. Which is what we need, more voices taking action to help turn global warming around. Their course begins September 11, 2018. There is no question about the urgent need to focus our attention and resources on developing renewable energy technology. We will remain dependent on fossil fuels until renewable sources can fill the need. On September 8th Rise for Climate is planning thousands of rallies in cities and towns around the world to demand our local leaders commit to building a fossil free world that puts people and justice before profits. “No more stalling, no more delays: it’s time for a fast and fair transition to 100% renewable energy for all.” Check their event map for a location near you and add your voice to urge local leaders to take action now. Speaking about technological advances in renewable sources, have you seen the Smart Flower Solar? Amazing design, utilizing today’s technology, even cleans itself before unfolding at sunrise, clean panels increase efficiency by 5%. 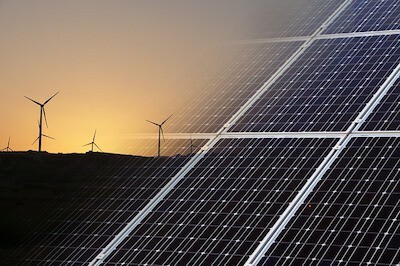 We have the knowledge and the technology to fully develop a sustainable source of energy for the world. We just need to make that our united focus. Until our world is free of dependence on fossil fuels, global warming will remain a threat to our existence as we know it. 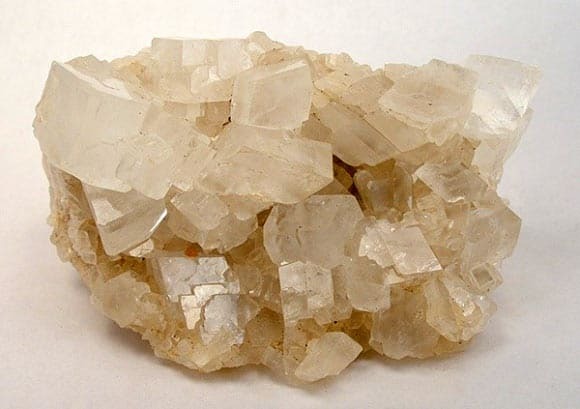 Magnesite is a natural mineral that removes carbon dioxide from the atmosphere. Only problem is, it takes hundreds to thousands of years in nature at Earth’s surface to form. A team of researchers led by Trent University’s Professor Ian Power have been working to find a pathway to speed up the formation process. They are having some promising results using polystyrene microspheres as a catalyst to accelerate chemical reaction during the process and formed magnesite within 72 days. This is definitely the direction we need to be headed in, and this story is worth following! 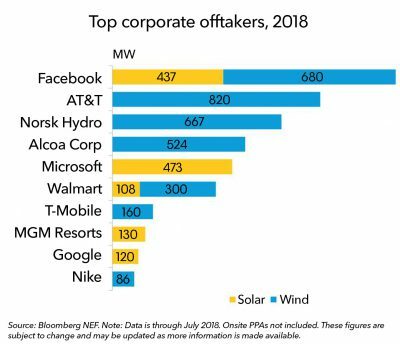 A Bloomberg report issued August 9th, 2018 shows that “corporations have already purchased 7.2GW of clean energy globally in 2018 through July, shattering the previous record of 5.4GW for the whole of 2017. Biodiversity is vital to persistence of various ecosystems services_ food production, supply of raw materials, recycling of nutrients, use of genetic resources and leisure activities. With the passage of time, biodiversity is diminished as human expansion and development result in loss of habitat, fragmentation and degradation of fauna and flora. The development and expansion of human society wants to be congested and inverted to stop the loss of biodiversity. Public transport is one of most effective way to reducing the emissions of greenhouse gases but it also reduced road congestion. This is helpful to the biodiversity_ less personal vehicles on road means fewer infrastructure is required. Fewer personal cars means less animals will be strike. The fundamental changes in ecosystems functioning and structure is caused by afforestation such as changes in nutrient cycling, production, water balance and micro climate, all of which may influence the biodiversity. This action will have positive impact on the terrestrial and marine environment. When we will reduce the demands for new resources, the fewer habitats will be scattered to obtain new resources and less waste material goes into landfill. The thought is “own less” and” live more” but the minimalist lifestyle also have great impacts on ecosystems. Fertilizer, used in both agricultural and urban activities, is a major source of nonpoint phosphorus and nitrate pollution. Use soil additives and organic compost instead of fertilizer. The soil health is finest avoidance for infestation of pest. Rapid urbanization results in massive biodiversity loss and degradation. Urban development, characterized by high proportion of impervious surfaces and a high ratio of built spaces to green spaces, can induce them; habitat destruction, extinction of native species, introduction of alien species, increase consumerism, enhance disposal income, overexploitation, pollution and climate change. Less urbanization and reduced city area will have positive impacts on natural ecosystem, conserve biodiversity, reduce pressure, eliminate competition and minimize human induce stressors. Forests are called “Environmental buffers” and “Climate regulator”, providing food, shelter and security for the survival of variety of species. This approach will reduce the overconsumption and promotes the optimum consumption by using legal framework, institutional framework and ethical framework to conserve, preserve and to protect the existing biodiversity. Human induced stressors (i.e. urban development, commercial and economic buildings, aquaculture formation and cropland production) enforce massive deforestation results in; irreversible species extinction, habitat loss, specie migration and climate change. This plan adoption will reduce land clearance, ultimately enhance the land cover and support biodiversity by restoring, rehabilitating and maintaining the natural habitat (forests). LED lights are free from toxic elements while fluorescent and incandescent contains noxious chemicals e.g. mercury; contaminate the environment when disposed off. This long term plan implementation results in lower carbon dioxide emissions, reduce carbon footprints, remove pressure from natural resources, reduce energy demand, and conserve energy, economically beneficial and ecologically friendly. Green vehicles functions fully or partly on alternative energy sources; less carbon intensive, characterized by less fuel consumption, cost effective, energy efficient, financially beneficial and environmental friendly. Its usage will reduce the emission of COx, NOx and SOx results in; lesser GHGs emission, prevents climate change, regulate global warming and minimize their adverse effects on natural ecosystem and biodiversity. The more diversified is the flora in your garden, the more you are encouraging biodiversity. Genetic diverse garden teemed with variety of birds, butterflies, beneficial insects and other wildlife. This implementation results in; attract biodiversity, accelerate pollination activity, provide habitat to native species, prevent exotic species and increase sceneing beauty. Community should prevent recreational activities disturbing natural habitats results in native species migration. Restoration of pre-existing habitats to its original will help in; enrichment of biodiversity, reduces pressure, conserve natural ecosystem, assist native species and conserve natural habitats. 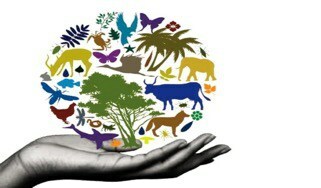 Conservation planning is the practice to protect the persistence of biodiversity and other important natural values. Awareness is biggest tool for conservation of biodiversity. Educate yourself on the importance of soil and the role it plays in global climate. Then help educate others. Continue to reduce your own carbon footprint. We would love to have you join our Environmental News mailing list. We only use it to send out an announcement each month when our newsletter is published. Please, if you do want to sign-up remember to add us to your email contacts so you will actually receive our emails and they will not end up unseen in a dark hole somewhere on the internet. 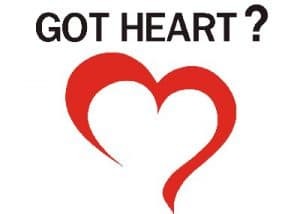 We use Mailchimp for our newsletter delivery, from our email address info@warmheartworldwide.org. Thanks! Notify Me When A New Issue is Out! More Environmental News: Understanding Climate Change can be daunting. 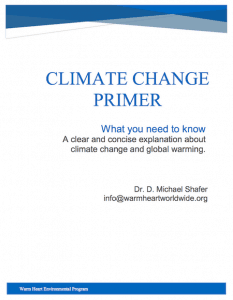 We have put together a Climate Change Primer to help explain the basics. You can read it here on our website, or download it for future reading. Warm Heart is a grass-roots, non-profit organization working towards solutions to reverse global warming. 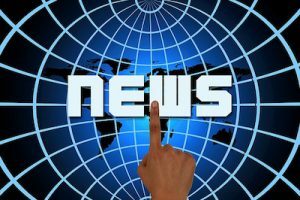 Environmental News is meant to help stay current with new issues and focus on finding solutions. Our focus is working with biochar. Donations are always welcome.